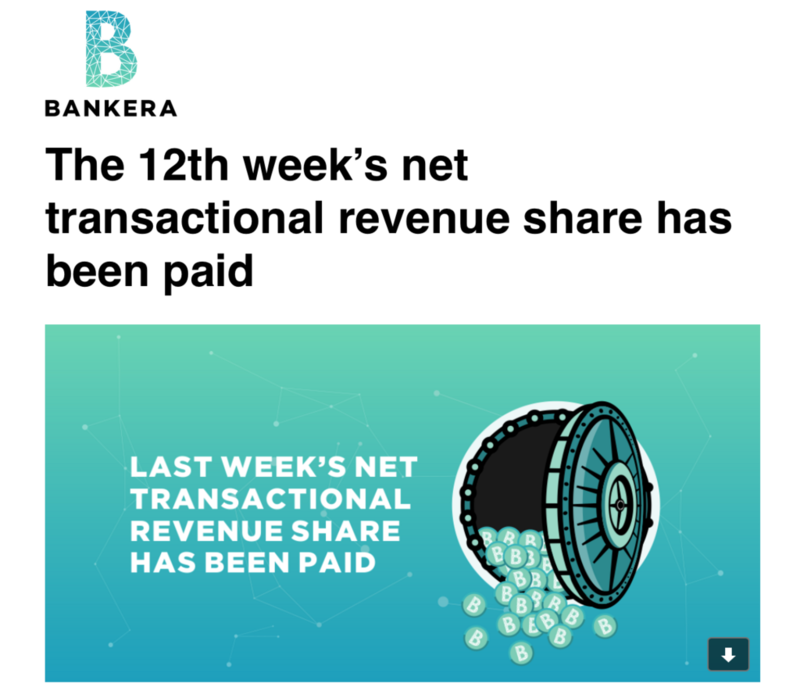 Today (21st of November, 2017) Bankera has paid out the weekly transactional revenue share to Bankera's token holders. 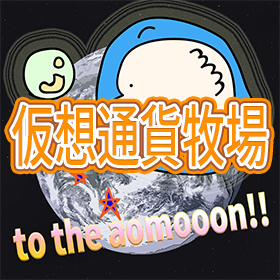 It is already the 12th commission payout. In the last week, SpectroCoin has generated a net transactional revenue of 139,436.53 EUR, which 20% has been distributed among Bankera token holders. 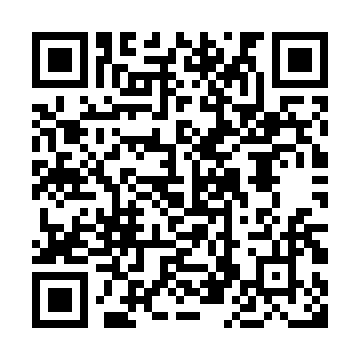 This equates to 27,887.31 EUR or 89.55 ETH (given the current exchange rate of 311.40 euros for 1 ether). As a result, you have personally received: 0.0027233623206261100000 ETH as your part of the transactional revenue of SpectroCoin and Bankera. It is also worth mentioning that the SpectroCoin community has grown by 11,266 new users during last week from 450,159 to 461,425. You can read more about this week's net transactional revenue in our blog post here. 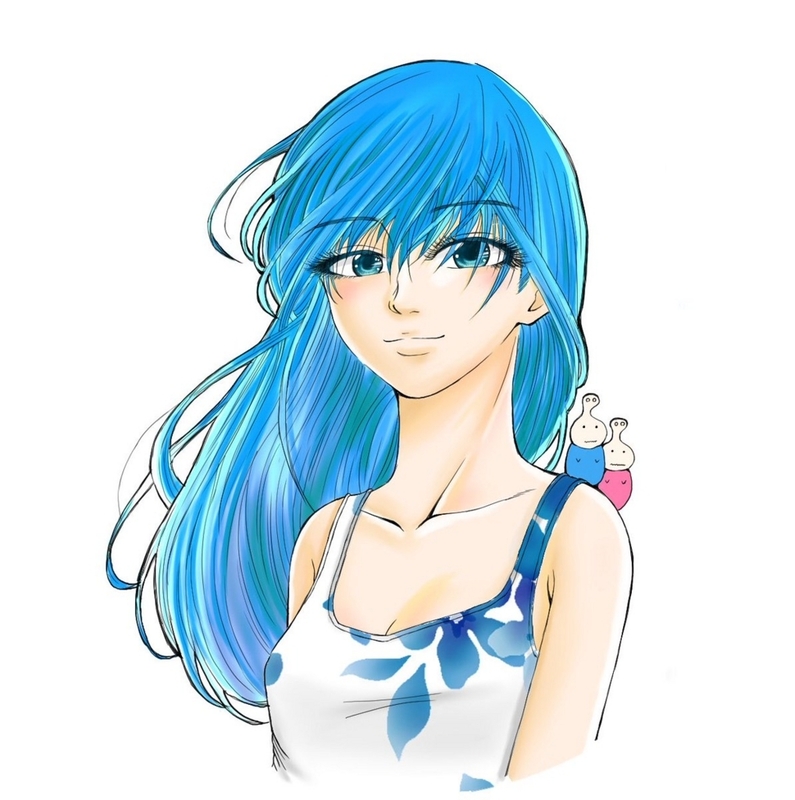 Thank you for participating in our pre-ICO and stay tuned for our weekly updates! 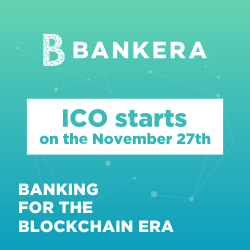 Do not forget, the eagerly awaited ICO for Bankera is starting next week, the 27th of November! Great news for #NEM! #XEM is now added into @spectrocoin's offerings. Also, approved users can now get an IBAN account and debit card funded with #NEM's XEM.